Tonight, for the first time in over a decade, a new “Star Wars” film will thrill audiences across the planet – “Star Wars: The Force Awakens,” will receive its official release to the masses. However, the interesting thing about this release is that much is unknown, including the basic premise, what certain characters look like – even the roles of main cast members. 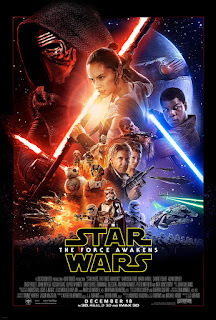 Notably missing from trailers, posters and all promotional material has been Jedi Knight Luke Skywalker. Mark Hamill, who portrays the classic character, trolled eager fans last week on Twitter regarding the mystery, creating further speculation. The Philadelphia police department suggested that spoiling the movie should be a criminal act, and one plucky fan has created a Chrome extension that alerts browser users that a website may have “Star Wars” spoilers. 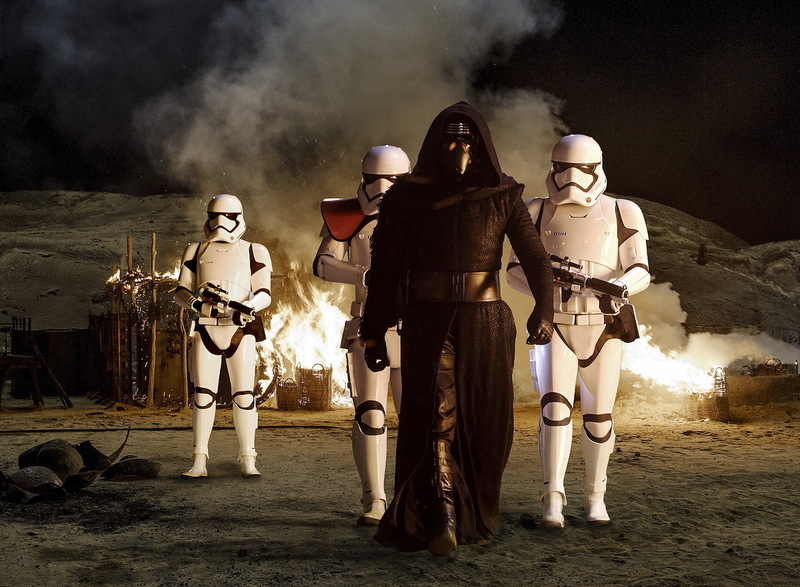 Still, the creative team behind the new “Star Wars” movie decided that staying mum was best. "We have so few things that surprise us anymore when we walk into a movie," said Lucasfilm president Kathleen Kennedy at an early December panel. "It’s all told in the trailers; it ends up online way in advance. I’ve even had people say to me ‘I don’t want to read anything at all’ so they can get in the theater and actually have a pleasant surprise. “Right from the beginning, we respected the fans and the fans have really been the ones focused around making sure that everybody and anybody who walks into this movie gets to be surprised,” Kennedy added. Director J.J. Abrams, who allegedly requires those who visit the offices of his Bad Robot production company to sign NDAs, felt similarly. "While we were working on the movie, I realized how engaged with the fans and forthcoming Lucasfilm had always been. My nature, which is to keep things quiet, was something that I was certain we were going to have fights about," Abrams said. "But Disney, to my shock, was arguing to not ruin, not reveal, not show every story beat … I was very grateful that Disney actually took the lead to keep things quieter. "It's so important to us that we not give too many details and oversell it,” Abrams continued, “which is very hard in a movie like Star Wars." These efforts are a striking juxtaposition to the advanced marketing for the prequel films. Back in 1999, “Star Wars Episode I: The Phantom Menace” featured numerous fast-food and merchandise releases prior to the movie’s reveal in theaters. In fact, a Terry Brooks novelization of the movie, which included every aspect of the plot, hit bookshelves weeks before audiences saw the movie. And, unlike “Force Awakens,” which has reportedly sold $100 million in advance tickets, theaters were initially banned from selling advance tickets to “Phantom Menace” until one week before its opening. The “Phantom Menace” marketing overkill caused Lucasfilm to tamp down their methodology for “Star Wars Episode II: Attack of the Clones,” and seemingly with the newest film this “less is more” strategy has been taken its furthest yet. By the weekend’s end, the success or failure of the spoiler silence approach will be known. Kennedy, though, made clear a tiny tidbit of information in an effort to assuage fans’ fears – a highly ridiculed character would not be returning. "Jar Jar is definitely not in the movie," Kennedy vowed at a press junket.